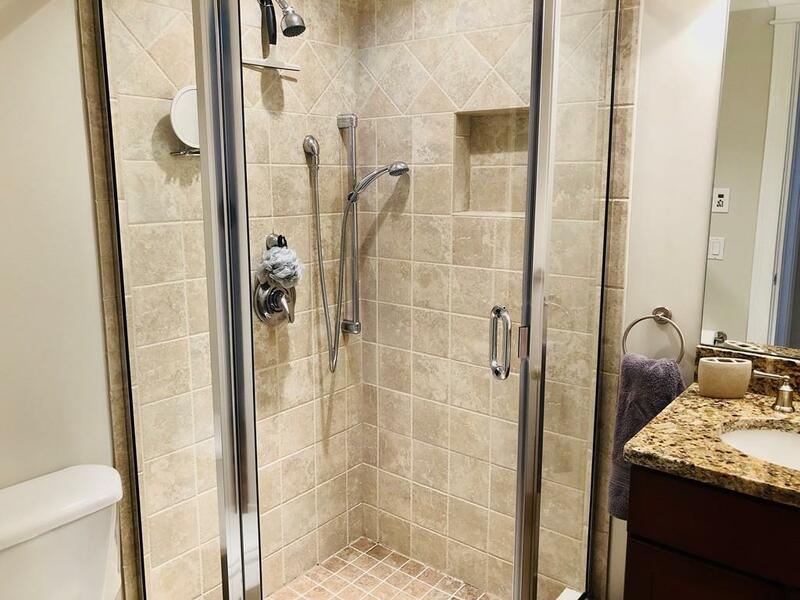 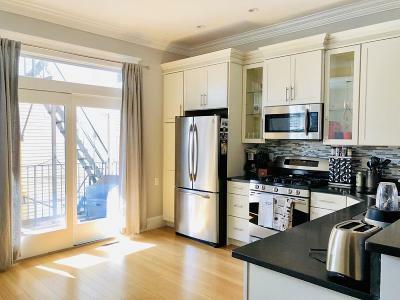 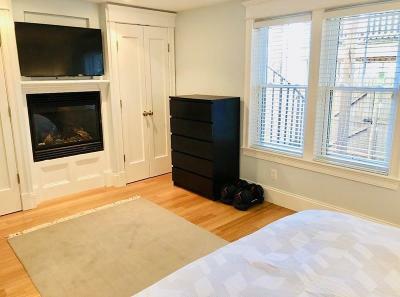 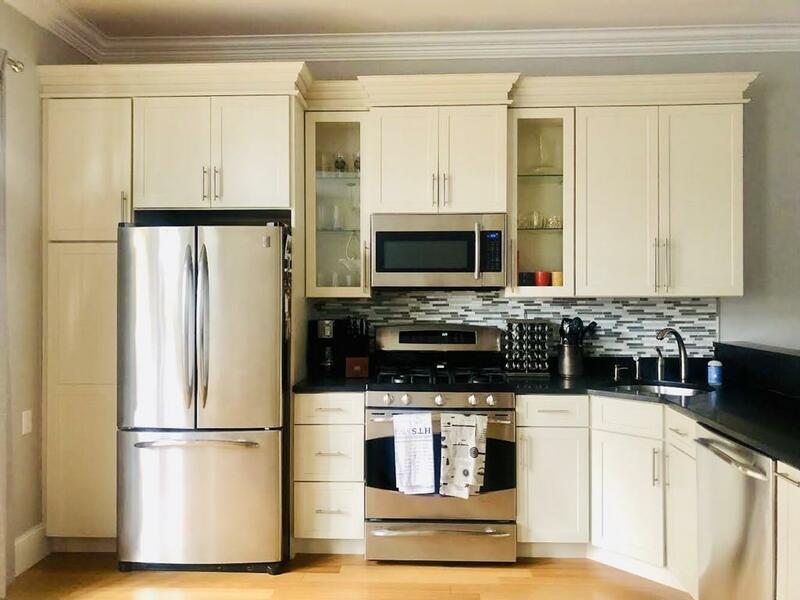 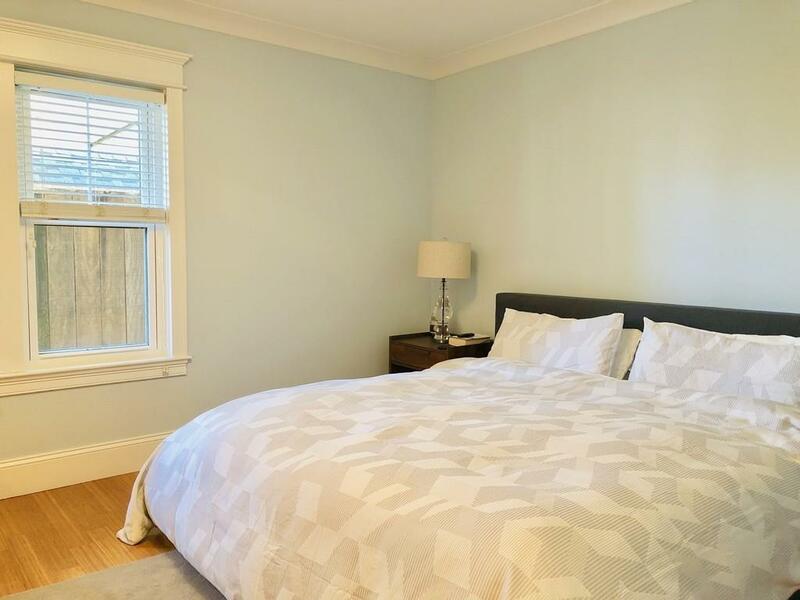 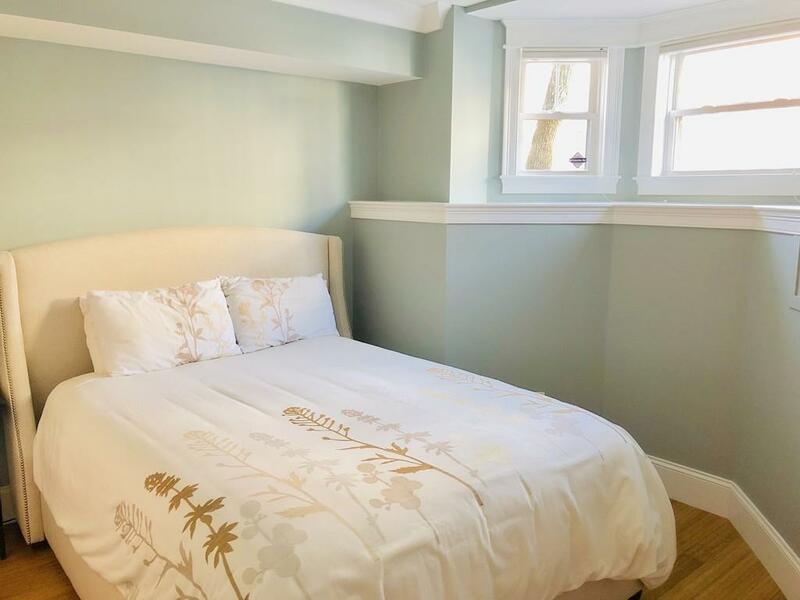 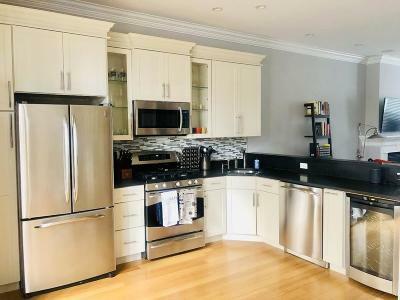 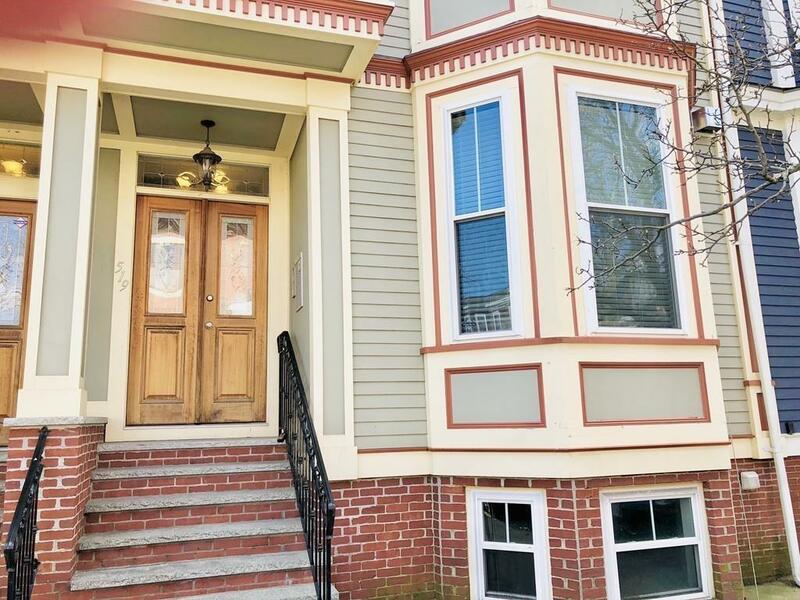 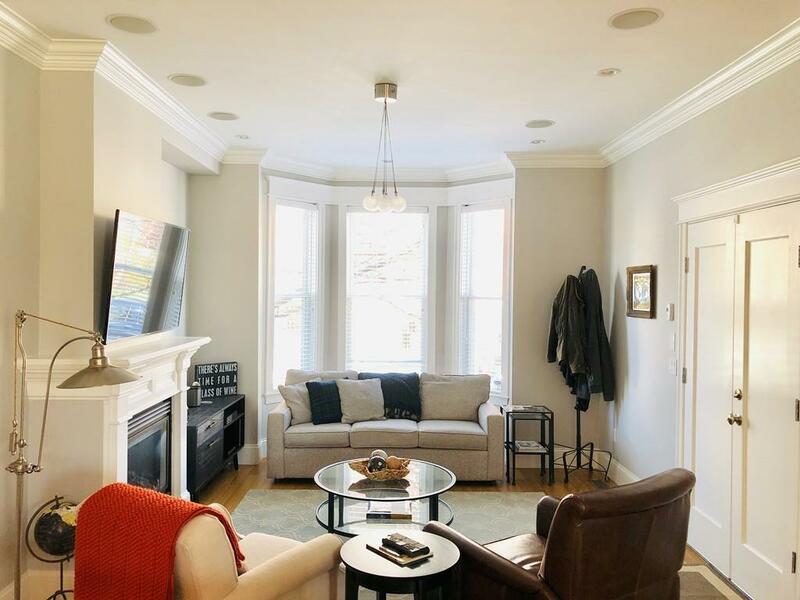 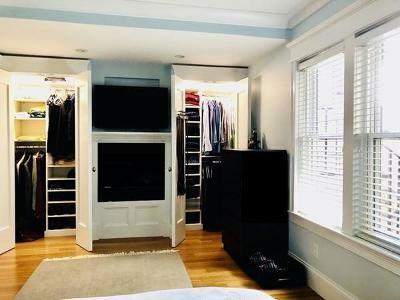 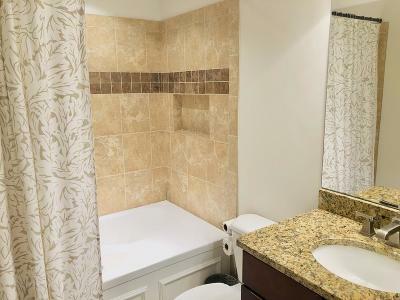 This amazing, sundrenched, spacious 2 large bedrooms, 2.5 beautiful, updated baths in the heart of South Bostonâs sought after East Side will leave you breathless. 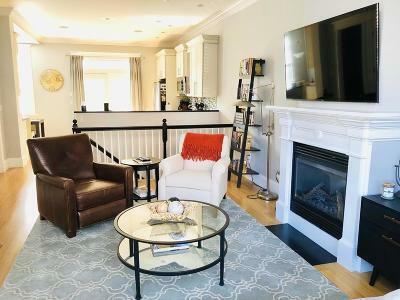 Open concept living room with period details such as soaring ceilings and crown molding, the modern conveniences of recessed lighting & beautiful, custom mantle with gas fireplace and bay windows are just a few of the many qualities this unit offers. 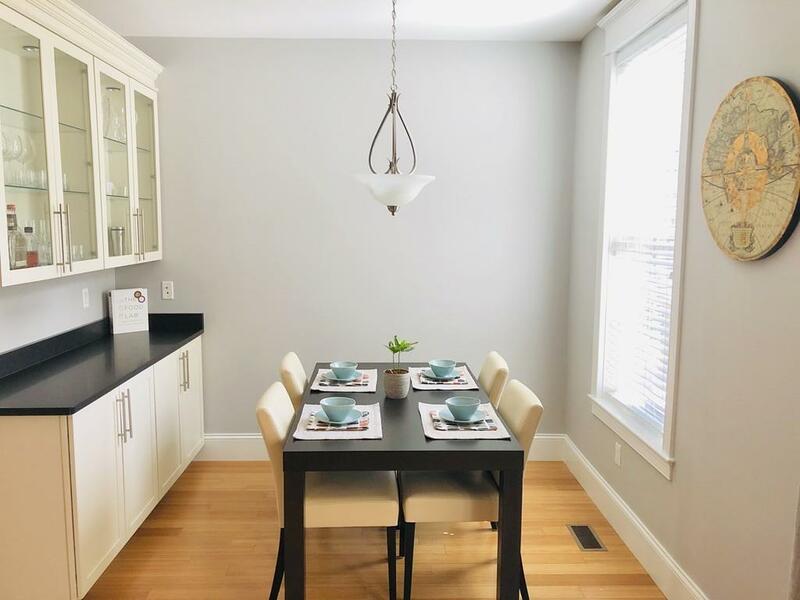 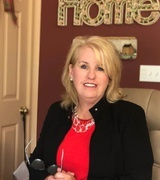 Updated kitchen w/stainless steel appliances, ample counter space and separate dining area with sliders that's bring the outdoors inside and leads to your private rear deck. 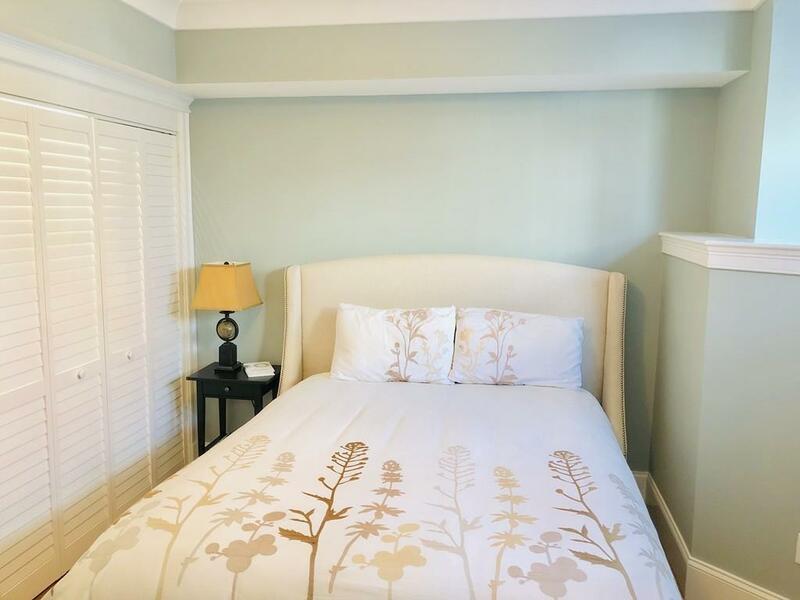 Large, master bedroom fits king size bed and features custom his/her closets, another gas fireplace and updated en-suite bathroom. 2nd bedroom boasts space for a queen size bed. 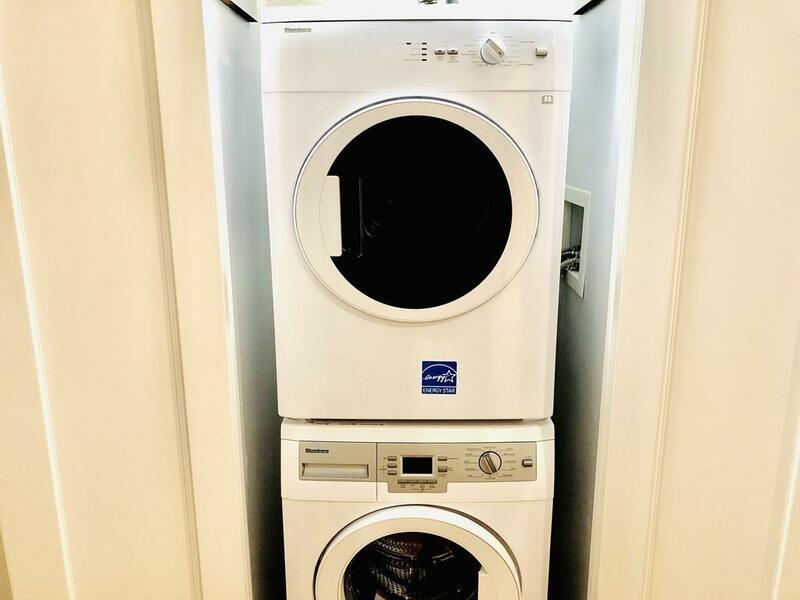 Included is Laundry in unit. Central A/C. 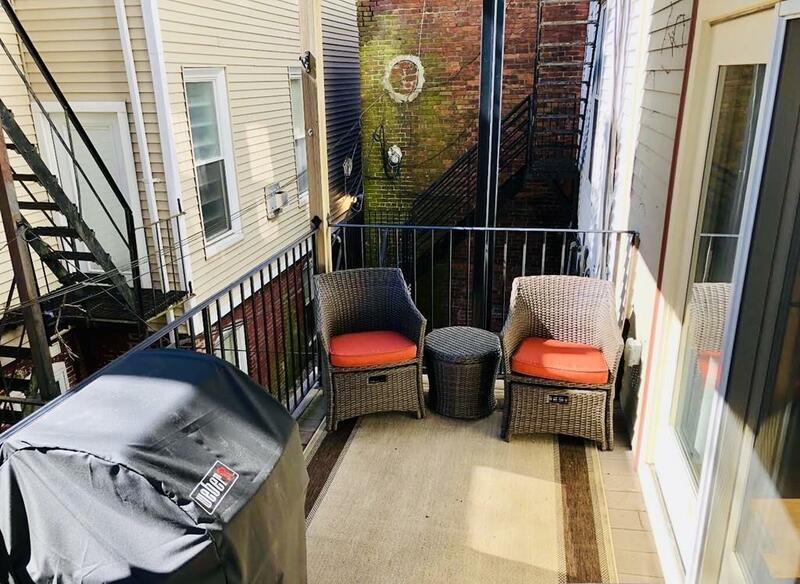 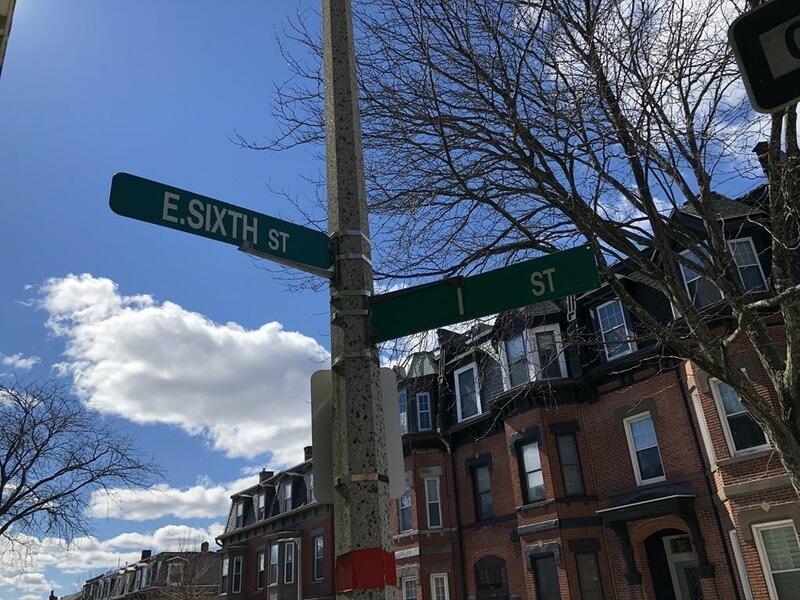 Walk to Carson and M street beaches as well as all the great restaurants, nightlife and public transportation that South Boston has to offer.